Noodlecake Studios have plenty of great games to their credit. Polymer is probably one of their standouts. 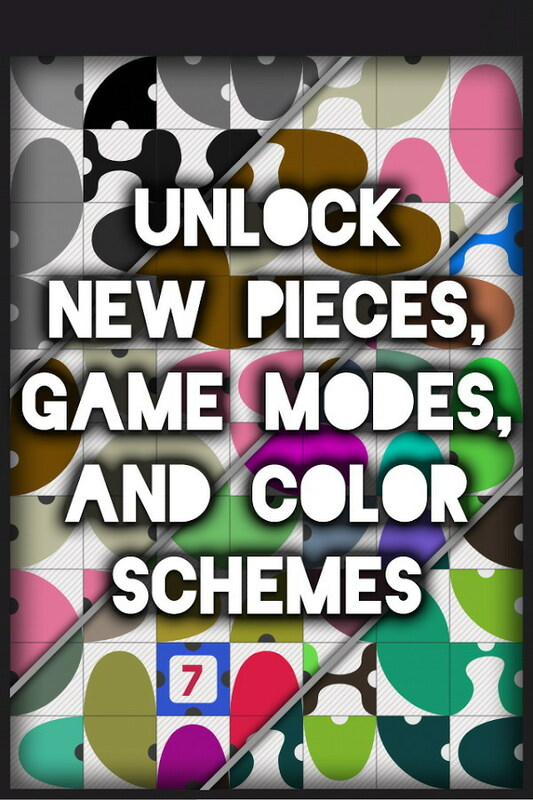 It’s a puzzle game that’s deceptively simple, yet one that can make your mind really stretch itself out – in a good creative way that is. Polymers are basically colorful shapely blobs and you need to move them up, down, right, or left until you merge them together to form one whole strand. You earn points based on the shape that emerges after you have merged the last standing polymer. 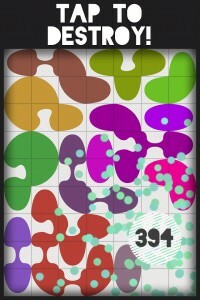 Obviously, the bigger and longer the resulting shape is, the more points you score. 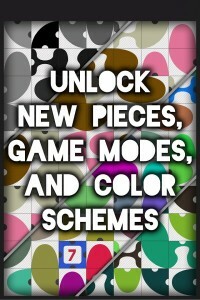 There are four game modes in which you can do this. The Two Minutes mode is fast and frantic and pits your skills against the clock. One Polymer gives you the freedom to take your own time and come up with the longest possible, and therefore the highest scoring, polymer shape. Bombs will have you racing against time to get rid of four-node squares and the Endless mode is the most relaxing mode that carries no restrictions on gameplay. Just the sheer enjoyment of pulling and sliding things together and be at your creative best. 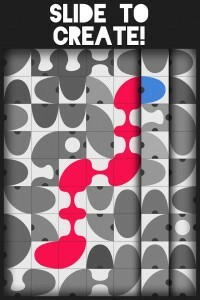 Polymer is a procedurally generated so you never feel like you’re playing a repeat of the same level at any point. You can also show off your best creative polymers to your Facebook friends and Twitter followers. Google Play Services integration is also available for the fiercely competitive. 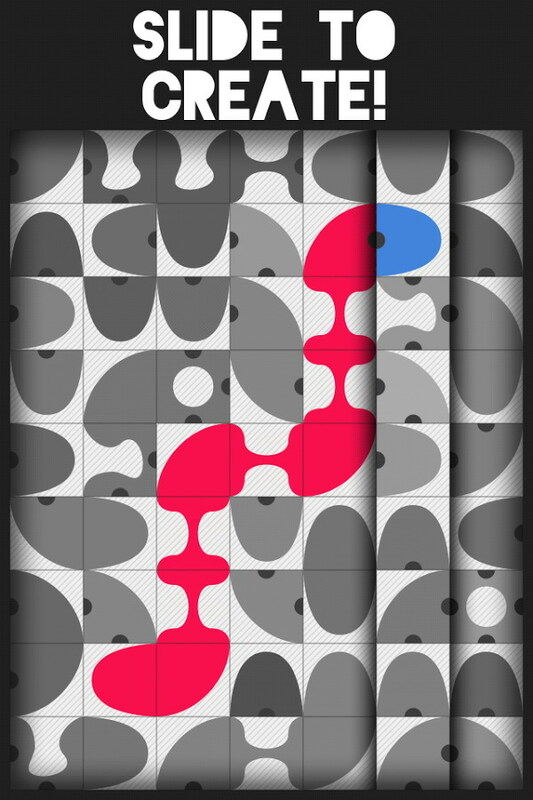 Polymer is available on Google Play for $0.99 for anyone who is game.